Tony Castricone, Bob Rondeau's successor, talks about his preparations for his first UW football broadcast. 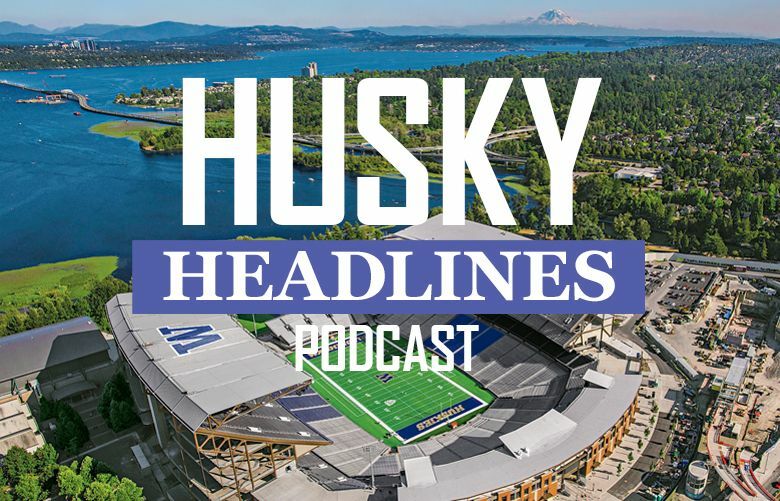 In this week’s Husky Headlines podcast, Adam Jude and Larry Stone break down the Huskies’ season opener against Auburn and make some over/under predictions about the Huskies’ season. And Tony Castricone, Bob Rondeau’s successor, talks about his preparations for his first broadcast as the new voice of the Huskies.